Date: Apr 12 2019, 11 a.m. - 1 p.m. 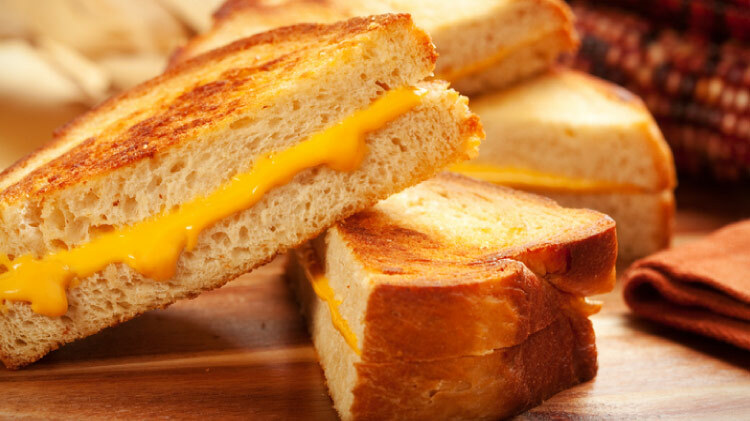 Celebrate National Grilled Cheese Sandwich Day at the McChord Grill. Pair our gourmet sandwich with a cup of tasty tomato soup for a traditional comfort food lunch.